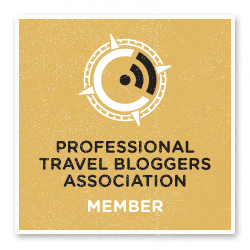 March is nearly over, and our tour of Jordan is nearing to an end. Only one week left. During the first three weeks, we’ve brought you the marvels of the Golden Triangle of Jordan; Aqaba and its lovely beaches, the desert adventure playground of Wadi Rum and the eternal city of Petra. 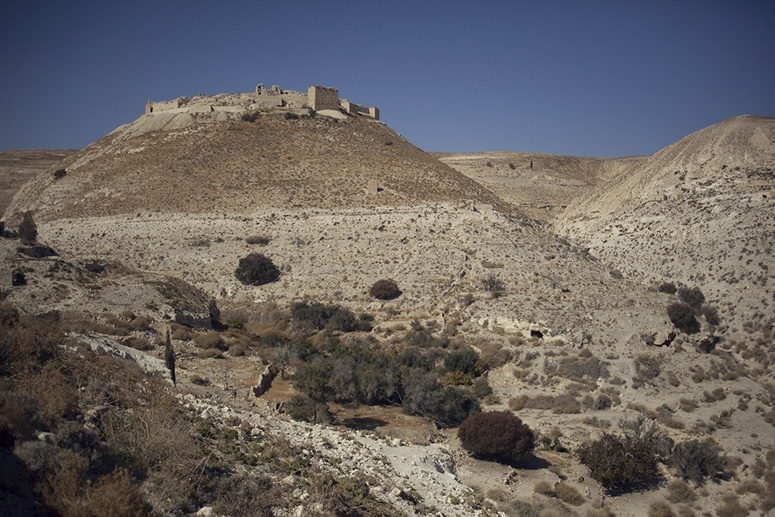 Here’s tale of our visit to Shobak Castle, a beautiful hilltop fortress from the times of the Crusaders. 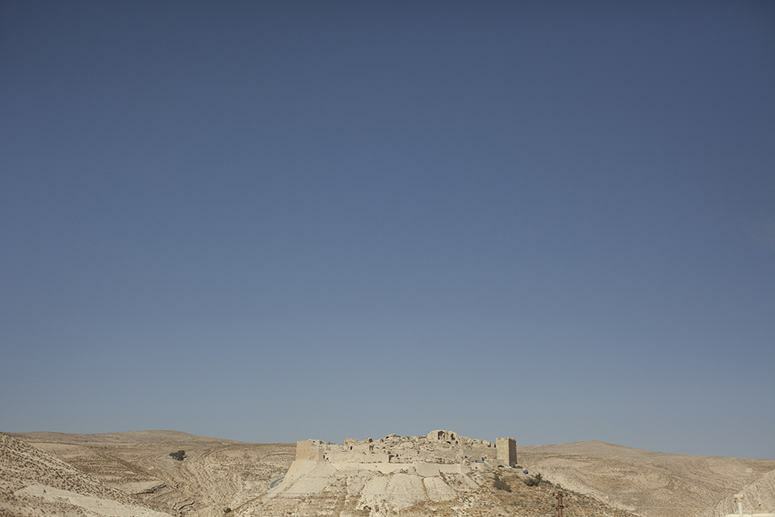 Despite its majesty, Shobak Castle can see you before you see it. Built by the Crusader King Baldwin I in 1115, this ancient golden fortress is located on the top of a hill, dominating the surrounding valleys from nearly 1000 meters of altitude. In the past, it was called Mont Regalis or Krak de Montreal, and it was attacked and conquered by Salahuddin Al-Ayyoubi in 1189. Lately, in the XIII century it was captured by the Mamluk, whose traces are still evident in the calligraphic inscriptions and the last renovation. Since then, the castle has been left untouched. 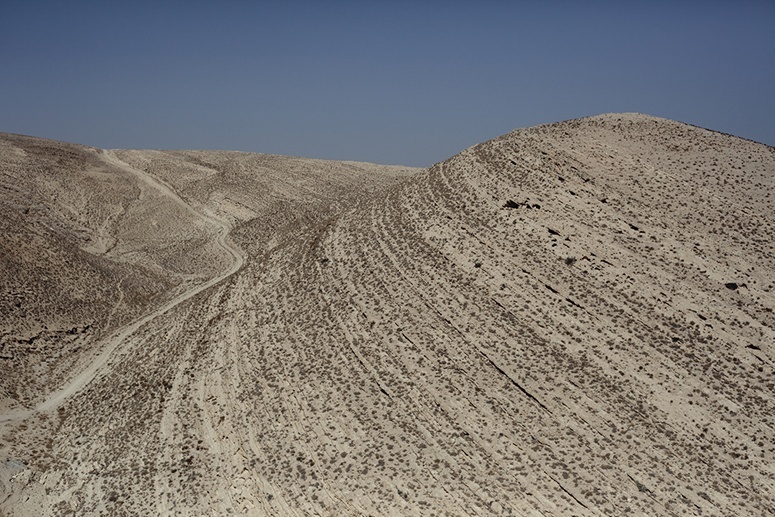 Located along the pilgrimage routes from Syria to Arabia, the road to Shobak runs parallel to the hills, eroded by the wind with spiral-like patterns. It looks as if the hills are wrapping themselves over something, as of they were concealing an ancient secret. Then, Shobak appears. 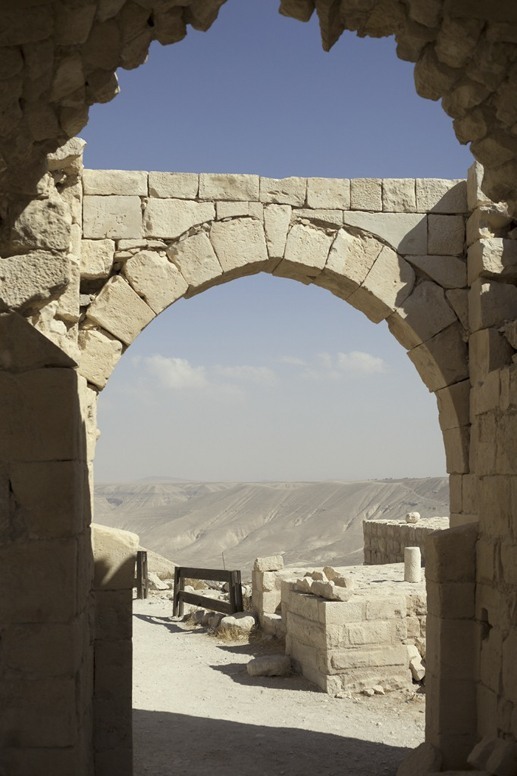 Through the entrance, the rock walls and pavements lead the visitors to the top of Shobak Castle, where an impressive panorama awaits. Despite not much being from the original building, the blazing sun and the presence of men dressed in Ayoubi costumes make the castle feel vibrant and, somehow, still alive. The Ayoubi castle guards stand on the path, as if they came from an other epoch to guide the visitor as an old guest, impatient to show you their strategic home. One of them invites us to sit in a small room, carved in the rocks, where the fresh air gives us some time to rest from the sun. He starts to tell us a story, through the musical sounds of Arabic words helped by frenetic hand movements. He is part of the tale himself, telling us of the attack when Shobak was conquered from the Crusaders. The rest of the top is dominated by open-air arches. The architecture frames the vastness of beige and green of the hills and fields. An eternal calmness lies on the pastoral view, but its beauty is brutally interrupted. We hear a scream of war: a medieval battle is surrounding us. 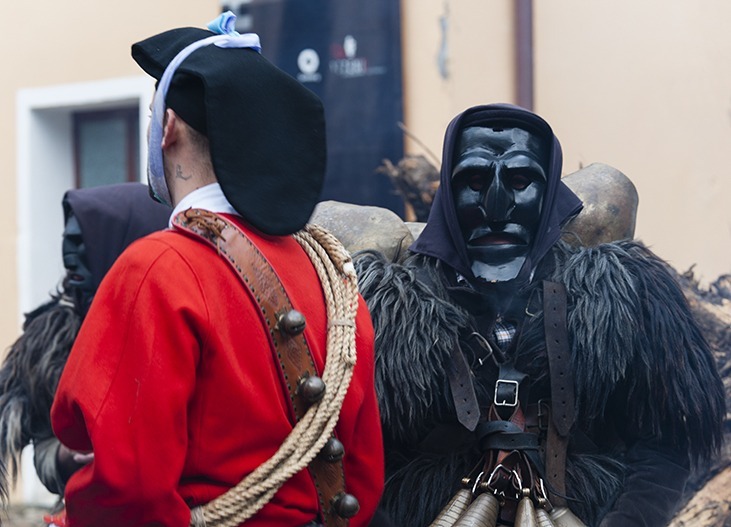 Warriors dressed in black descend on the castle, with their head and face covered. They are a gang of rebels, wanting to pilfer the castle of its riches. 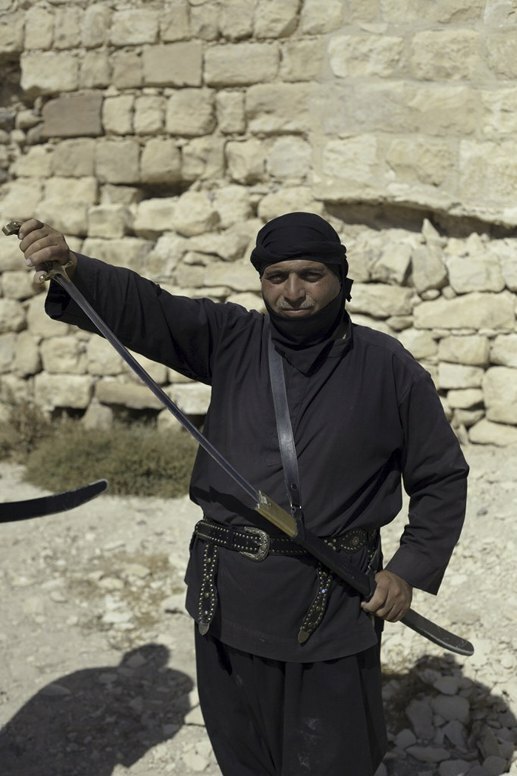 The Ayoubi counter-attack is swift and effective; we hear swords crashing, metal banging on metal. The rebels are rounded up and captured. Ayoubis and rebels are dancers and warriors at the same time; all of them are Bedouin actors, the real inhabitants of this magic land. The show is organized by Jordan Heritage Revival Company. It is one of three historical revival shows organised around Jordan. 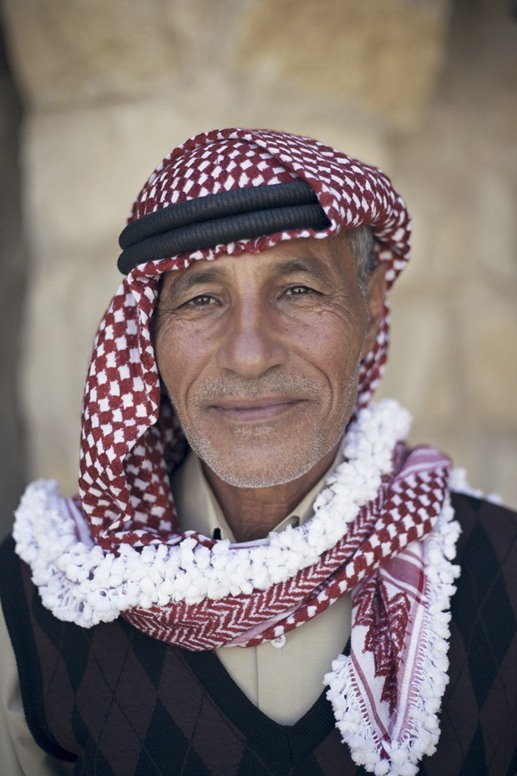 The aim of the company is to promote Jordanian history and heritage through tourist experiences, while offering employment opportunities to local communities and military retirees. Underneath its fragile appearance, Shobak Castle hides surprising treasures and secrets. It is now being restored by a team of archaeologists from University of Florence. 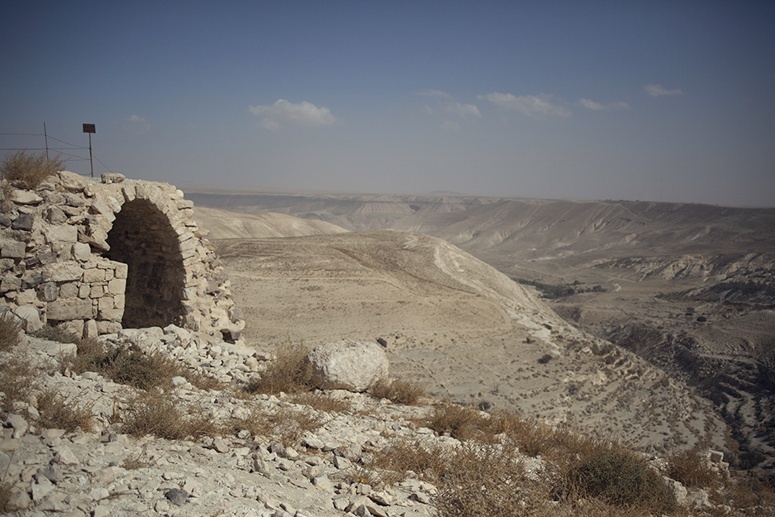 One of Shobak’s gems is the ancient baptistry, whose 2000 year-old vaulted roof is still intact despite the many earthquakes that rocked the area. The orange light that illuminates the walls becomes darker in one of many secret passages hidden around the structures. If you are not claustrophobic, with the help of a torch you can descend over 300 steps to the ancient well, source of water for the whole castle. Other passages contain secrets that just cannot be discovered. At the end of the visit, we walk away, observing the castle becoming smaller and smaller, until it disappears, becoming one with the land. 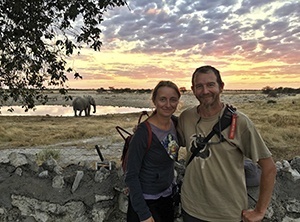 We walk towards a small guesthouse, Jaya Camp. The owner is called Umm’Wisam, she invited us for lunch to try the best mansaf ever. After lunch, we drink coffee together in their Bedouin tent overlooking the valley. It is there, amongst the scent of cardamom and dried nuts, that Shobak appears again. 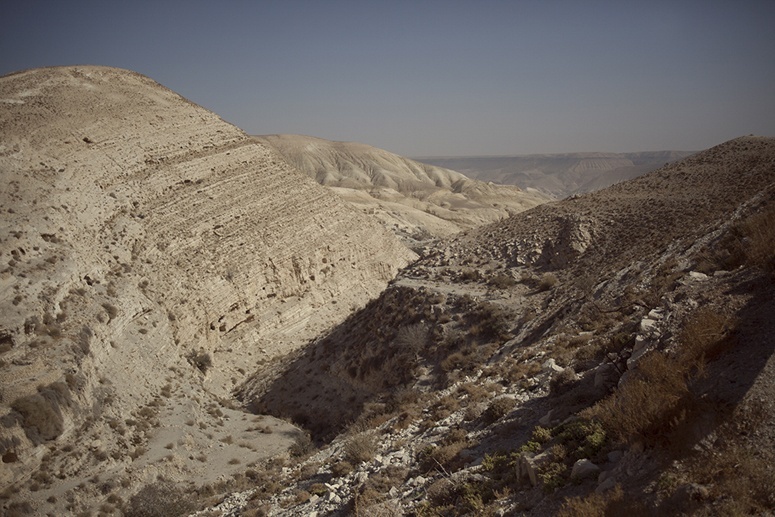 Shobak is on the King’s Highway that runs from Aqaba to Amman. It is only 30 km from Petra and about 150 to Wadi Rum. 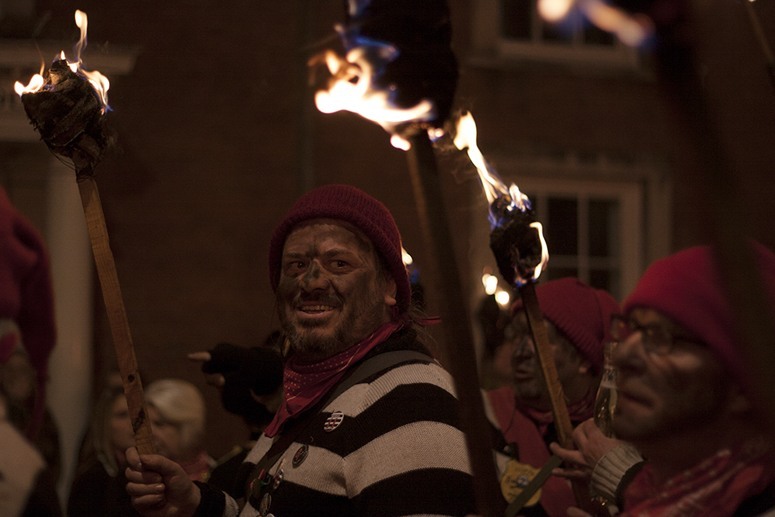 If you wish to spend the night, there are a couple of choices nearby – you can find them here!